It seems Nintendo has once again vastly underestimated the demand for their new consoles - if their recently updated Switch sales targets are anything to go by. 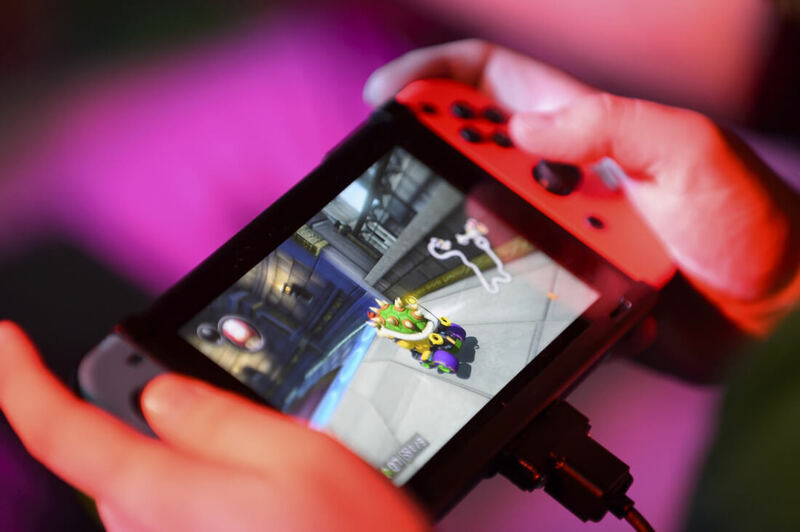 While the company initially aimed for 10 million Switch units sold prior to the device's first birthday, that target has been increased to 14 million units following rave reviews and widespread consumer demand. The Nintendo Switch has managed to sell roughly 8 million units thus far, putting it on track to sell more units in its first year than Nintendo's previous console -- the under performing Wii U -- sold over its entire lifespan. Indeed, over the course of five years Nintendo only managed to sell 13.5 million Wii U consoles in total. Despite how popular their devices tend to be, Nintendo has consistently failed to keep up with consumer demand. The NES Classic, SNES Classic and the Nintendo Switch itself have all had significant stock problems upon their launch. The Nintendo Switch has been so popular that many consumers have still been unable to get their hands on one - unless they choose to turn to the many exorbitantly-priced units being sold on Ebay and Amazon by "scalpers." “We’ve boosted Switch production to meet strong demand as it was difficult for customers to buy the consoles at retail stores... The true power of the switch [will] be tested during the upcoming holiday season." 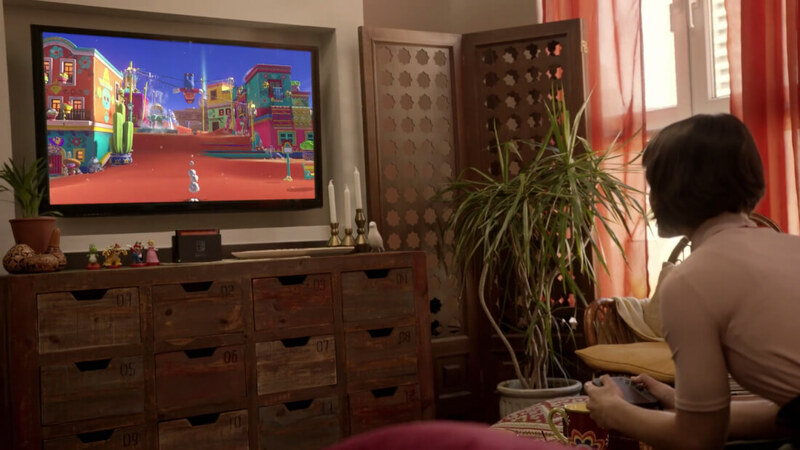 Although the Switch is widely seen as a solid console by itself, it's likely that the device's game library -- specifically the likes of Splatoon 2, Breath of the Wild and the now-released Super Mario Odyssey -- has ultimately driven a large portion of the console's sales. With third-party developers like Bethesda opting to release their best-selling titles on the platform in the near future, Switch sales numbers will likely increase even more in the coming years. The Switch now has 2 great console specific games in Zelda/Mario. The console is already a success from just about every angle...overall sales, exclusive games and originality. Nintendo is officially back in the living room console game, albeit just a foot in the door at this point but after a few years of sales and a few more Nintendo exclusives I see it possibly matching/surpassing Microsoft's console in sales, as the PS4 outsold the X1 over 2:1 and those consoles basically have all the same games ported back and forth, minus very few exclusives. As far as the Wii U being an overall disappointment, it was too much like the Wii (which most people already had) and didn't have anything exclusive that made it worth buying. Sales doubled when they released Mario Kart 8...if that game was released along side of the Wii U its sales would have been much better, probably not enough to save the Wii U but much better nonetheless. Next up, Metroid, Star Fox and Kirby. Keep'em coming Nintendo and I'll be forced to buy this damn Switch. Isn't it amazing what happens when you release a console with games compared to a console with no games? I honestly see little distinction. I have a Switch. I played, and loved, the hell out of BotW. Now what? I already have half the indie games on Steam for $10 less. Mario Kart only works as a party game. Splatoon is fun, but short lived. And I don't have the time/interest to invest in Mario. Now what? If they dropped Metroid Prime 4 tomorrow I'd buy it in a heartbeat, but regardless there's nothing else that I really want to play. edit: A Final Fantasy Tactics Advance III, or Lylat Wars might work too. You sell it to me for a smokin' deal! I'd recommend trying the demo for Disgaea 5. It is currently my top played game on my switch at 213 hours. It's definitely not for everyone, but you mentioned FFT so I figured I'd throw it out there... I was also very surprised by how good Mario+Rabbids was. It's no where near as complex as FF, but its damn good fun. We also have project octopath coming (eventually) which has a great demo to play as well. Bayoneta, Captain Toad, Tropical Freeze, Zelda Remakes, Mario Kart 8, Monster Hunter, New Super Mario Bros, Pikmin 3, Splatoon, Mario 3D World, Mario Maker, Smash Bros, The Wonderful 101, Xenoblade. Loving Super Mario Odyssey from the bit I managed to play yesterday. Would be great if some nice party games came out for the switch though. At the moment I just have Mario Kart and Snipperclips that I can play with friends. Switch's success can be seen in AMD's latest financials, where hey had their first big drop from custom chips that they sell to Sony and Microsoft. Both those companies probably ordered less chips compared to the same periods in the past, accounting for those millions of Switch sales that means less sales for them. I'll get the Switch when No more heroes is out.